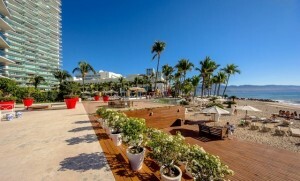 As the name would imply, this area is where a lot of the well known hotels in Puerto Vallarta are located such as Fiesta Americana, Holiday Inn, Amber and Now. It is a great place to invest in a retirement or rental property. Located along an expansive stretch of beach the area is great for morning jogs and sunset strolls. Many water and beach sports can be enjoyed here. 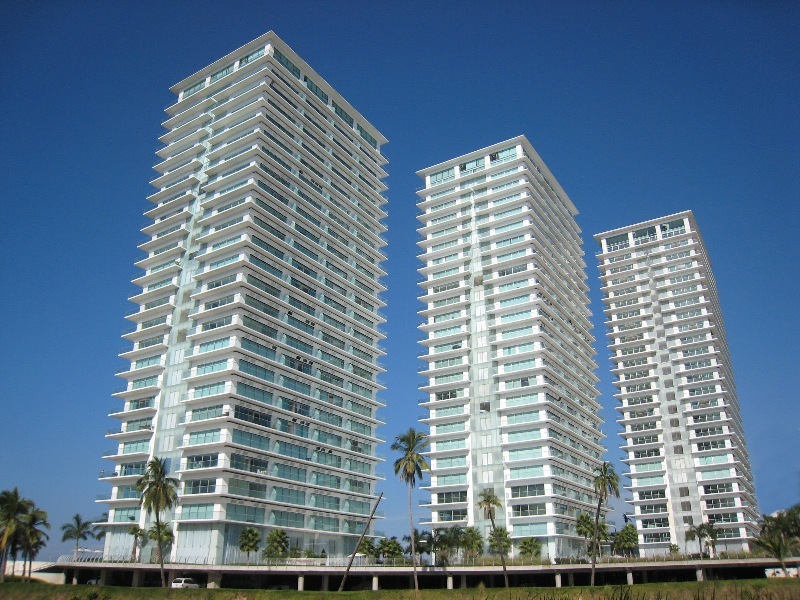 Shopping is readily available with Plaza Caracol a short walk away. There you can find many different vendors, LANS department store and a Soriana grocery store. A short drive away is an upper end mall with Liverpool Department store and other high end stores. Also a Walmart and Sam’s Club is right next store. Another exciting new addition in the area is La Isla, a high end shopping mall, which will have many familiar brands and some great new restaurants. It is scheduled top open shortly. Dining establishments are plentiful with many great options. Recently there was a new night club added in the area, La Santa and right next store a selection of high end restaurants with valet parking. There is also a really cool new food park with a multitude of great options for casual dining. Getting around from this location is really easy with great bus service, taxes readily available and flat ground great for walking. And should you find yourself in need of medical attention, two of the best hospitals in the area AmeriMed and San Xavier are very close. Both have excellent state of the art facilities and well trained bilingual staff. 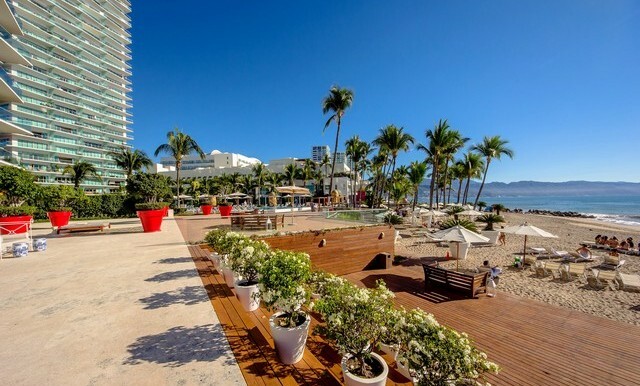 Amazing beachfront development designed by the well known Yoo by Starck. This building has an edge to it with amazing common areas. 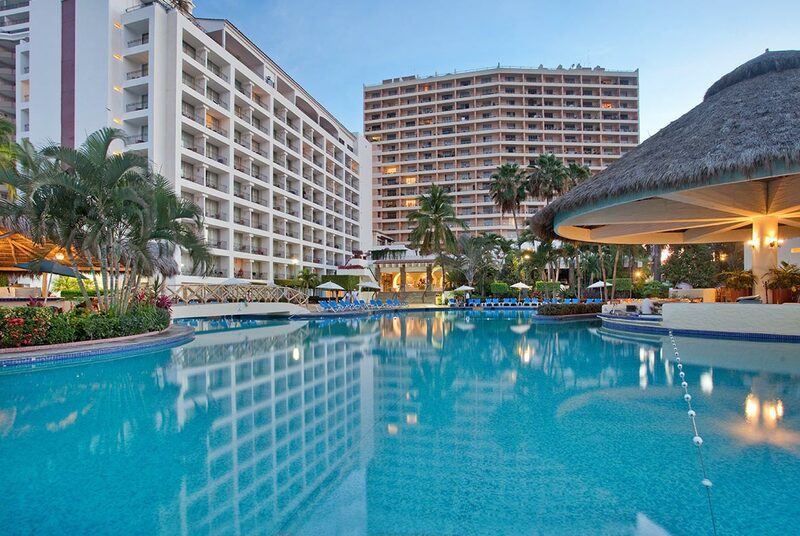 With the longest infinity pool in Vallarta, a movie theatre, gym with a great view, kids area and an onsite restaurant you can keep busy or just take time to relax. From 1 bedroom units to 3+ bedroom Penthouses all with spectacular views you are sure to find a unit here that will meet your needs. 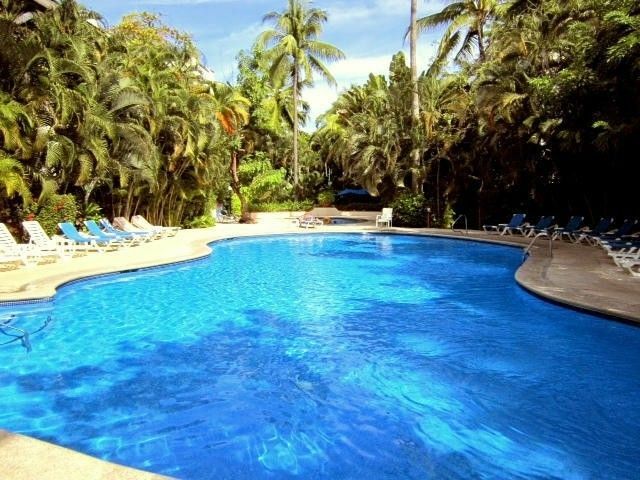 Located beachfront in the centrally located north end of the hotel zone this condominium complex has it all. A great gym, huge swimming pool, bar, lounge and a movie theatre. Not to mention it is located on a spectacular beach. Walking distance to stores, dining and bars this complex is a great investment opportunity. A luxurious development with amazing views. Located right on the beach and at the mouth of the Pitillal River it is in a great location to get to everywhere. With both the beach and the river there are tons of activities to be had. Providing all the amenities of a resort including multiple pools, a spa and fitness center, kids playground and bar and restaurant this is truly a great place to get away from it all. A separate beachfront condominium building in the recently renovated upscale Sunscape Resort (formerly the Holiday Inn complex) these 1 bedroom units have amazing views and access to all the services of the hotel. Great pools, restaurants and a beautiful beach. 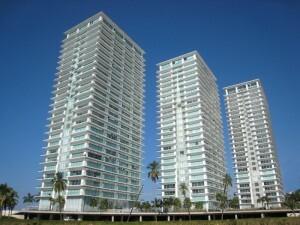 For the prices there are no better deals on beachfront condominiums in such a great location. These units rent very well. A complex on the main street this hidden gem has lots of charm. 2 bedroom 1 bath units at very reasonable prices. Beautifully manicured gardens and a large common area pool make this a relaxing retreat. A short walk from the beach, grocery stores, transportation and excellent dining makes the location very desirable and great for rentals.